Mrs. Rose Ewell is the Director of the SFC Preschool program. 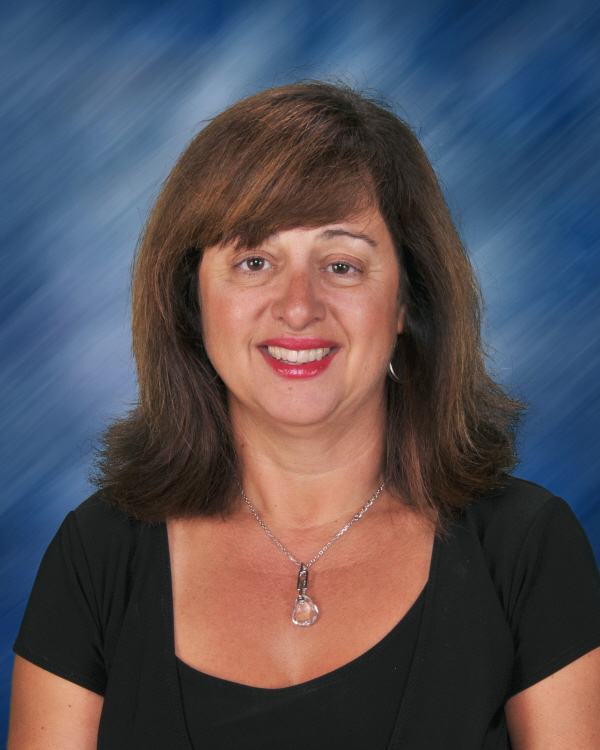 She has more than 15 years of teaching experience in a preschool setting and is a long-standing member of Saint Frances Cabrini Parish. Mrs. Ewell has a Bachelor's Degree in Social Work and is the mother of two Saint Frances Cabrini alumni. She has a love for teaching young children about the world around them, and she hopes to be inspiring them for many years to come. 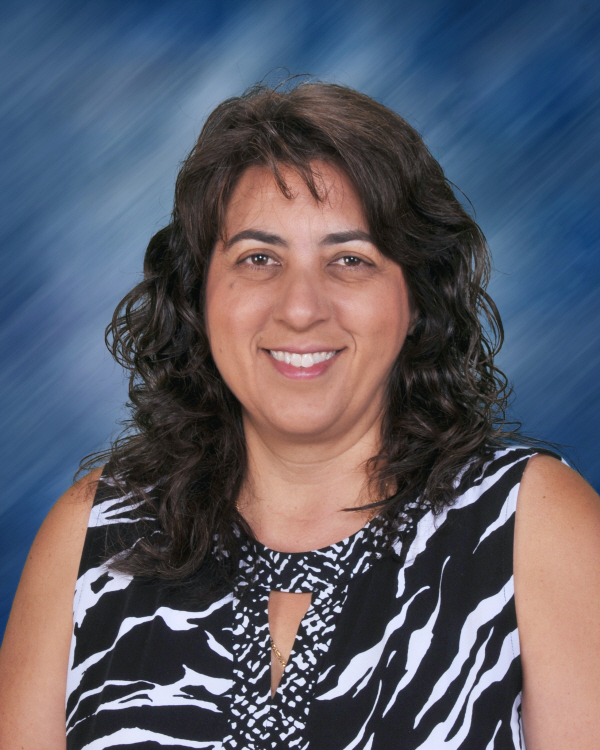 Mrs. Elizabeth Piazza has been an early childhood educator for more than 20 years and holds a Bachelor's Degree from SJSU in Child Development. She has been part of the SFC staff for six years and says that her greatest joy is watching her students grow and being a part of their lives at SFC. Mrs. Piazza has been married for 25 years and has three young adult children of her own. She loves cooking, planning parties, and spending time with her family and friends. After spending two years in SFC school office, Mrs. Piazza is very excited to be back in the classroom with all of her favorite little friends. 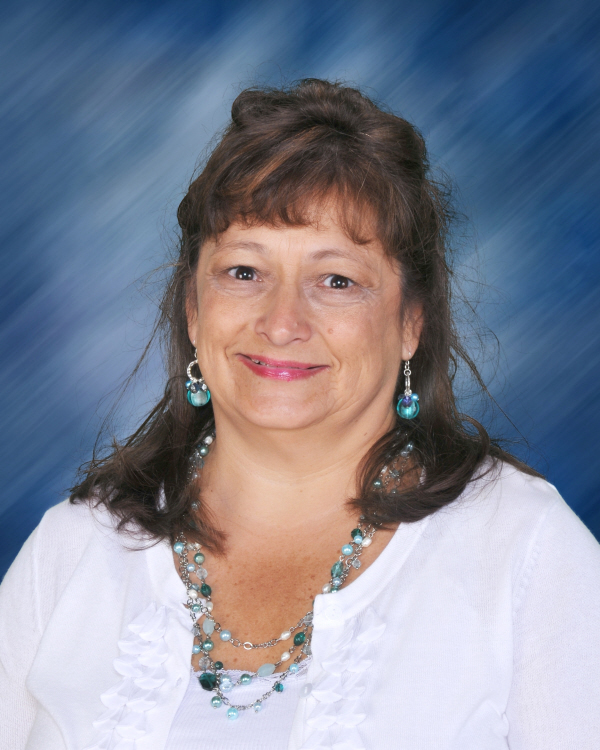 Mrs. Sabrinia Pellerin is veteran preschool educator with more than 25 years of teaching experience. A longtime member of this parish, she has served as a Eucharistic Minister, religious education instructor, and Girl Scout leader. Mrs. Pellerin feels that she is extremely blessed to be entrusted by the parents and Cabrini community to educate our youngest students. She feels that the Catholic faith is the root of her everyday life and loves that she is able to share this belief with the children in our program. Mrs. Pellerin has two daughters who are SFC graduates. Mrs. Donna Krueger is an alumna of SFC and has more than 15 years of experience working with children ranging in age from six months through 15 years of age. She has worked as an instructor with San Jose Parks and Recreation, The Santa Clara County Office of Education, and the Franklin McKinney School District. 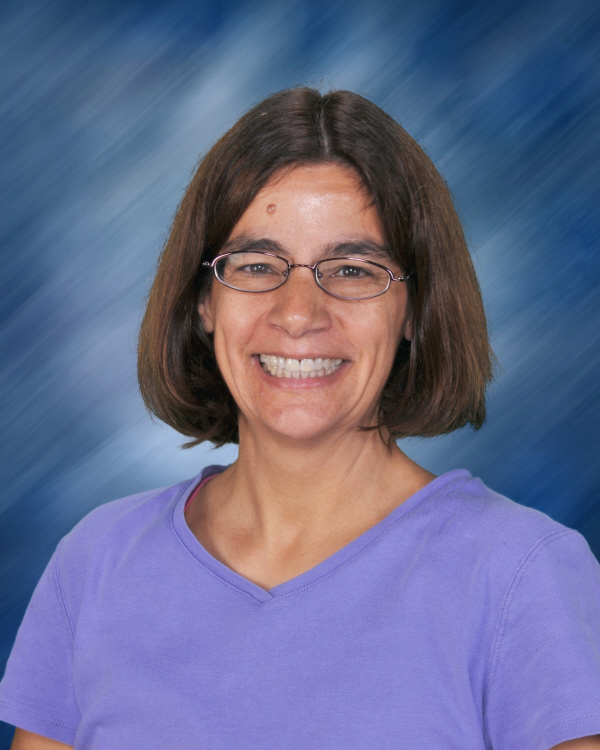 Mrs. Krueger has worked as an occupational therapist and has more than eight years of experience working with children who have special needs. Mrs. Krueger also manages the extended care sports activities here at SFC. She loves being a part of helping children grow and learn.